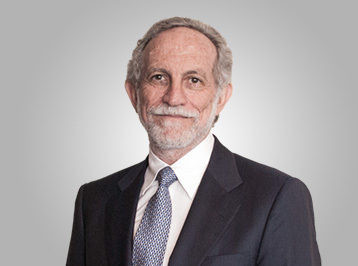 Mr. Stein is the founder, Chairman and CEO of the MPI Group, a property development and investment group with a track record in incubating, investing in, and managing successful companies. Between 1978 and 1987, Mr. Stein held progressively senior positions with the Mortgage Insurance Company of Canada, ultimately holding the position of Executive Vice-President responsible for operations. Mr. Stein is the founding CEO and Chairman of CAPREIT, Canada's first TSX listed apartment REIT, where he continues to serve as Chairman. He currently serves as a director of First Service Corporation (TSX), chairman of Cliffside Capital Ltd. (TSX-V) and previously served as a director of CSA Management and Goldcorp Inc. Mr. Stein is a graduate engineer and has an MBA in finance and international business from Columbia University.